Greetings racing fans and welcome to the premier half-mile racing event on this beautiful place they call Puerto Rico. The contest is simply called the PR500 (for Puerto Rico and 500-meters). 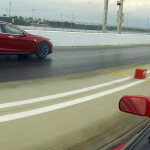 The wildest and most capable cars on the island are on hand, the sun is high, and the track is hot. Let’s take a look at some of the interesting competitors. 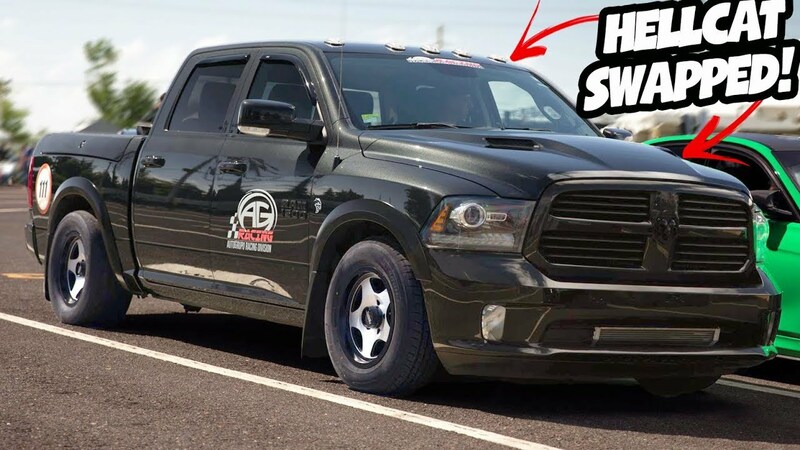 Attracting the most buzz is a Hellcat swapped Ram 1500 pickup. 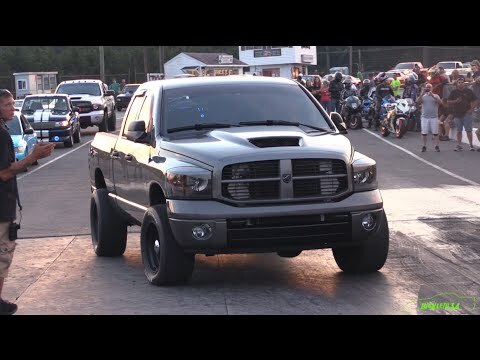 He is running a stock Hellcat setup in a slightly heavier Ram 1500. 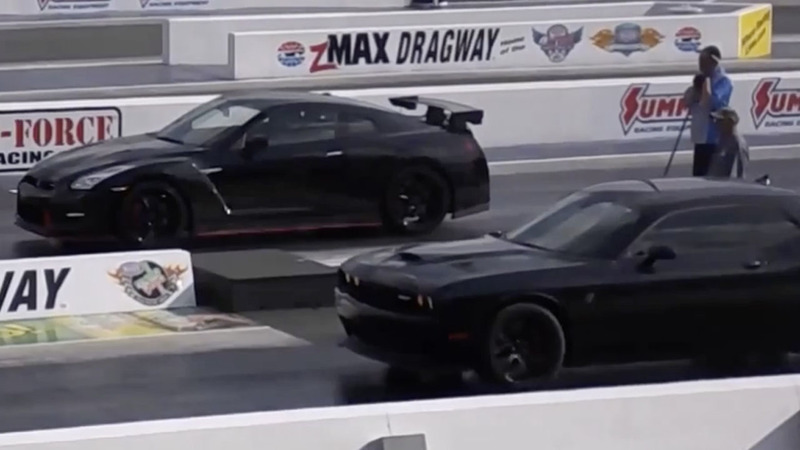 Should prove to be interesting as he has been challenged by a McLaren 720S. There are also entries from Audi (Underground Racing built R8), Lamborghini, Nissan (multiple GT-R land rockets), EVO, Chrysler (Dodge and Jeep), Ferrari (vintage and modern), Porsche, Chevrolet, McLaren, and BMW – in various states of modification. The course is a half-mile (500-meters) and the racing is of the roll variety. 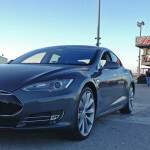 It is taking place at the Salinas International Speedway and the competitor with the highest top speed wins. Hold on to your hats – it’s about to get crazy!